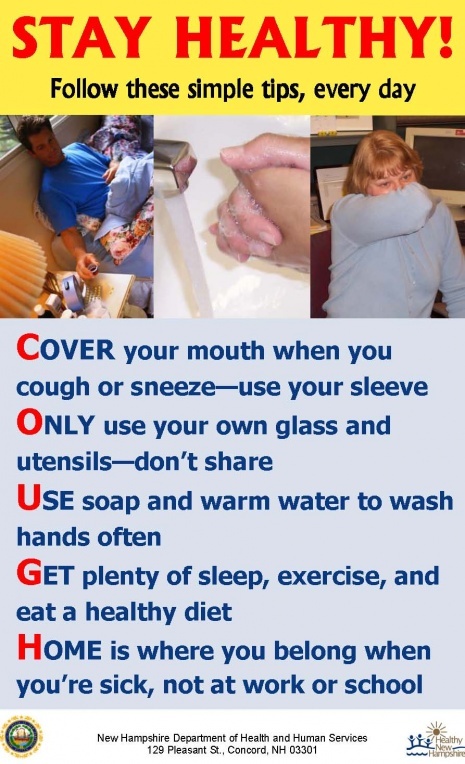 Influenza, commonly called "the flu" is caused by the influenza virus, which infects the respiratory tract (nose, throat, lungs). It can cause severe illness and life-threatening complications. 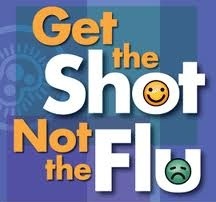 For more information visit the NH Dept of Health and Human Services website on the Seasonal Flu.